With summer in full swing the past few weeks, I hope all of you are enjoying these warmer days and evenings. A few posts back, I mentioned how packed this summer was going to be for me. One thing I didn’t mention in that post was the little road trip that my family and I decided to do…on a whim. On a whim in that we did not plan for it until just a couple of weeks before. We usually plan out trips months in advance. This is not a post about our road trip though. I’ll save that for next week. 😀 Instead, this post is about how since this Monday, I’ve been busy working on a special project. You may recall me mentioning I was decorating for a bridal shower a few posts back. Well, the shower is this Saturday and I cannot wait for the day to arrive! As you probably know, I love decorating for special events. Because of the party decor I’ve done in the past (see examples here, here, and here), I was asked to decorate for this shower. Yes, I’m up for the challenge fun! 1. 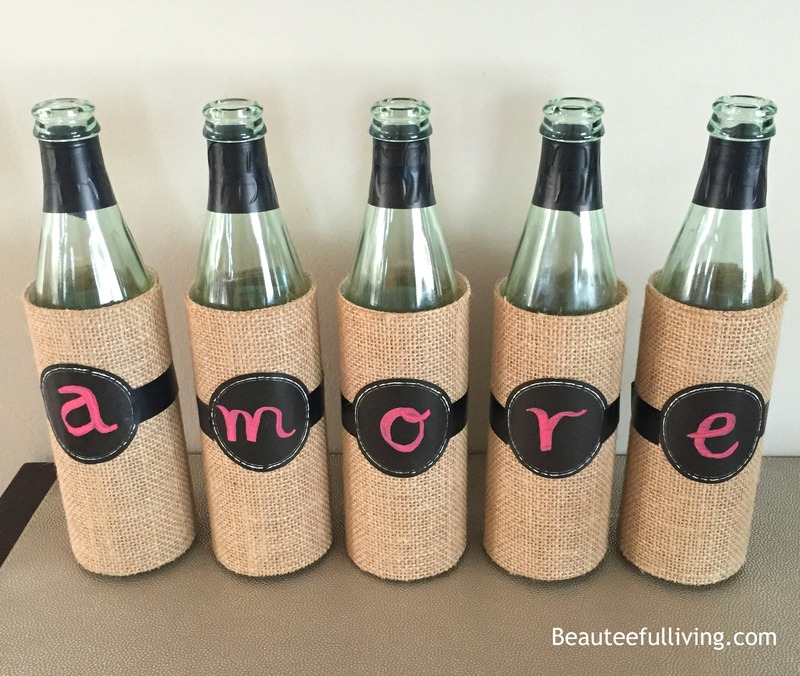 Wine bottles with “Amore” spelled out – Can’t wait to fill them with pretty flowers! 2. “Mrs. 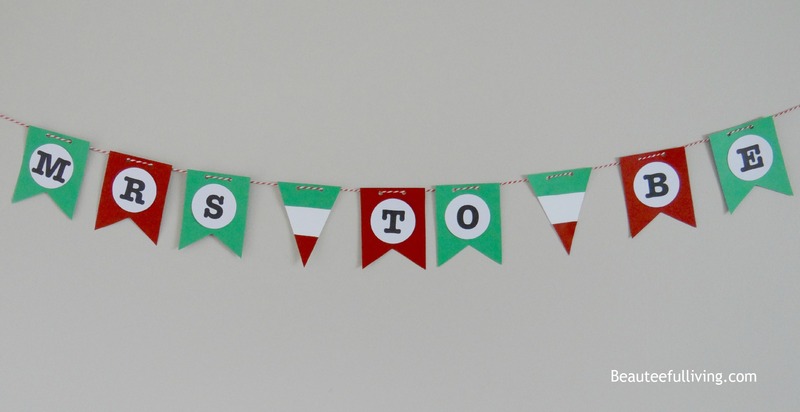 To Be” Pennant Banner – Green, white, and red to go with “Italy” theme. 3. 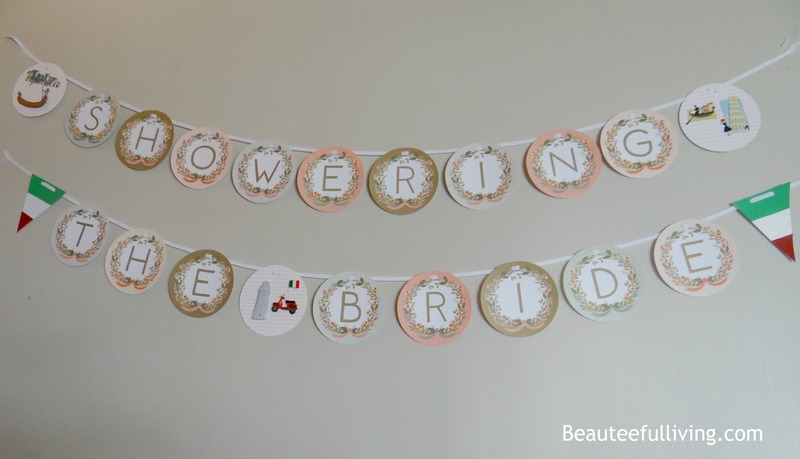 “Showering the Bride” Garland – I recently purchased this botanicals themed banner and am so glad I was able to use it for this bridal shower. Of course, I had to personalize it a bit with 3-D stickers and adding the “green, white, and red” pennants. 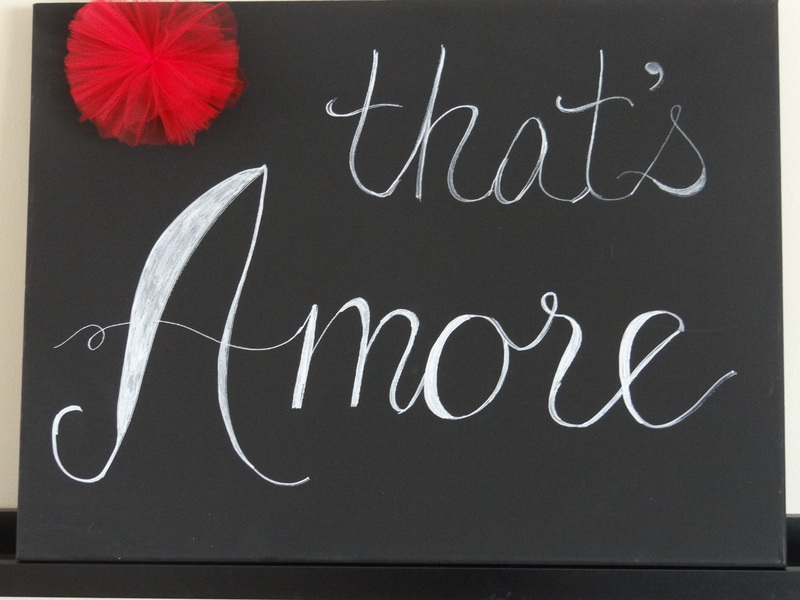 3) “That’s Amore” Chalkboard Sign – This will be displayed above one of the fireplaces in the hall. Can’t wait to see this along with other decor items around the fireplace. That’s all for now, folks! I have to get back to the projects. 🙂 You can catch additional sneak peeks throughout the next couple of days on Facebook, Instagram, and Twitter. Like this post or have a comment on these projects? I’d love to hear from you. Catch you all back here next week! Look forward to sharing all the fun details from shower. Have a wonderful day! 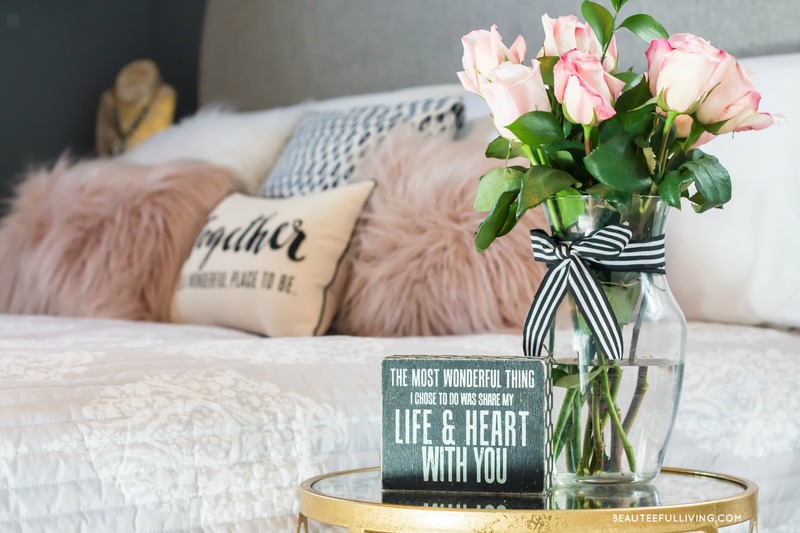 I love this theme, cute fun and great creative ideas happening here! 🙂 Love it! This is such a cute idea. I love the Italian theme…everybody and these cool summer appropriate themes! Love it! What a FUN theme, love the amore bottles!!!! 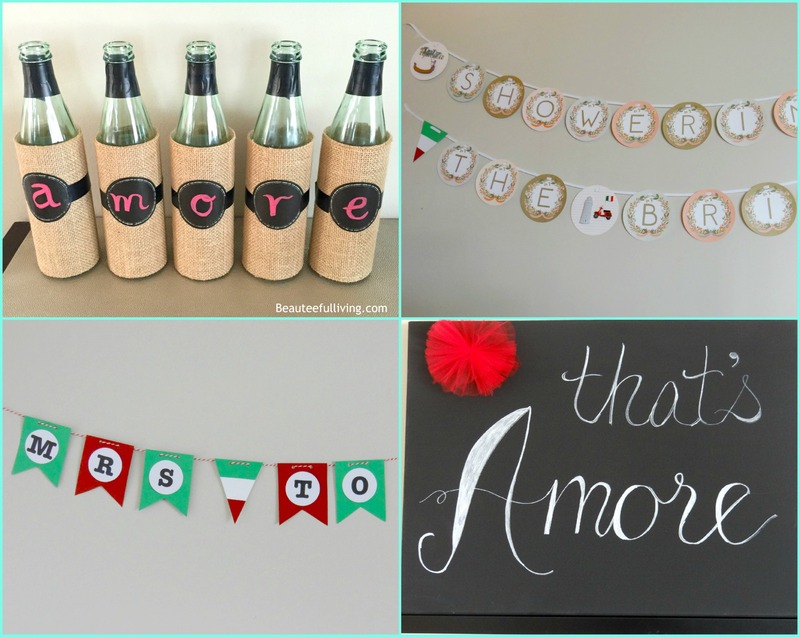 Such cute ideas to capture the theme of their wedding – love the amore wine bottles. So cute. Oh what a fun showed!! I love the wine bottleS! What fabulous ideas!! How adorable! Love the wine bottles – how cute!! This is great! I’ve never seen an Italian themed party done, and you nailed it! I love the wine bottles esp :). Thanks for sharing this! Thanks so much, April! I had fun making those “wine” bottles. Will share tutorial one day soon :). What a fun idea! I especially like the wine bottles! My husband is 100% Italian so it would be fun to throw an Italian themed party sometime!